The Reptile Report - Cats are one of the top threats to US wildlife, killing billions of animals each year, a study suggests. Read the full BBC story after the jump. 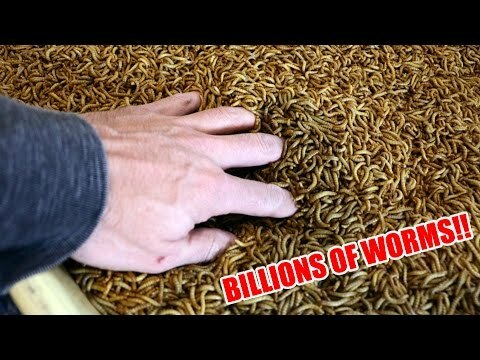 YouTube - Dāv Kaufman plays with billions and billions of mealworms as well as some roaches and crickets at Rainbow Mealworms.